The joint NoAW – Agrocycle stakeholder conference (22-23 of October, 2018) was a real success. 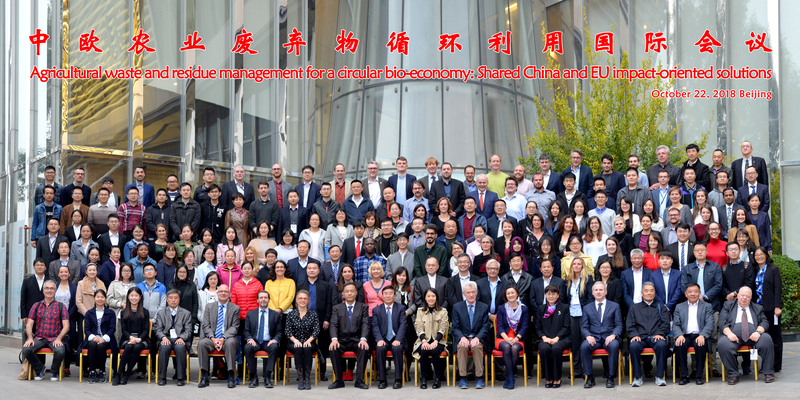 Wide range of topics were explored related to the agro waste in Europe and China. The stakeholders who attended the event were really impressed and very enthusiastic. See the presentations of the event below!